WHY: Discover silk as you’ve never seen it before. You’re invited to an unforgettable, immersive experience that will exhilarate your senses! 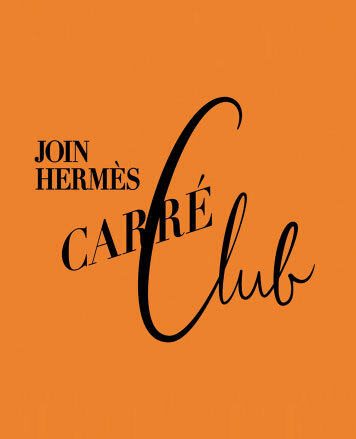 Pass by the Click and Check concierge to join the Hermès Carré Club. Then, pop into the Carré studio and meet the scarf designers, have a toast at the Carré Café, swap silk stories, sing your heart out inside the Carré-OK room, and, last but not least, visit the Carrémania pop-up store. Free admission. Free drinks and cookies provided. In 1837, Thierry Hermès opened his harness-saddler workshop in Paris. 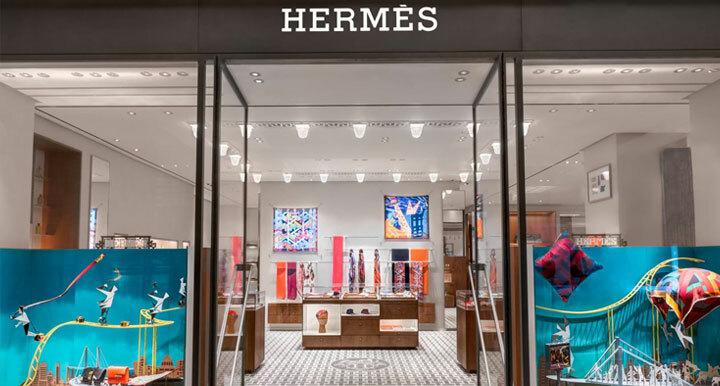 Today, Hermès has remained a family home where everyone works in the rules of art, where craftsmen make, mostly by hand, and always with love, silk squares, bags, clothes, diaries, jewelry, perfumes, watches, ties, tableware and nomadic furniture.